Indonesian Army (TNI AD) was not only strengthen its helicopter fleets with the legendary US helicopter CH-47F Chinook. And as to which reported on the latest news that the Army Aviation Center (Puspenerbad) instead planned to purchase the Russian heavy transport helicopter to strengthen its helicopter fleets starting from 2018 to 2019. The plan first surfaced through Indonesian Army (TNI AD) internal magazine, Palagan, on last March 2017 edition. In details mentioned that it will be purchased was the Mi-26T2 Halo, one of the newest types of Mi-26 Halo helicopter family made by the Mil Moscow Helicopter Plant, part of the Russian Helicopters. Thus Indonesia immediately followed Algeria, Venezuela who had already used it to strengthen their helicopter fleets. 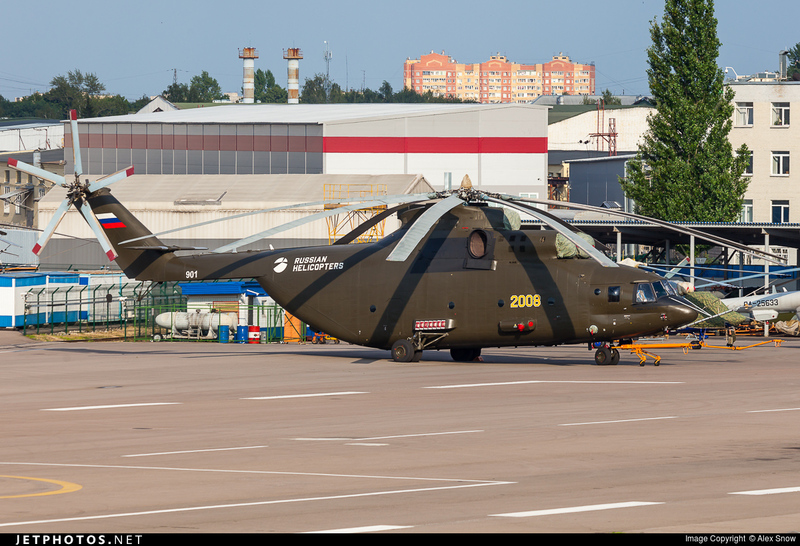 As it is known that Mi-26T2 is a helicopter variant which was first launched in 2011. Thanks to a number of changes on the avionics side, the Mi-26T2 was later developed by the OJSC Ramenskoe Instrument Design Bureau (RKPB). On the RKPB's hand, these Mi-26T2 helicopter went through a revolution. 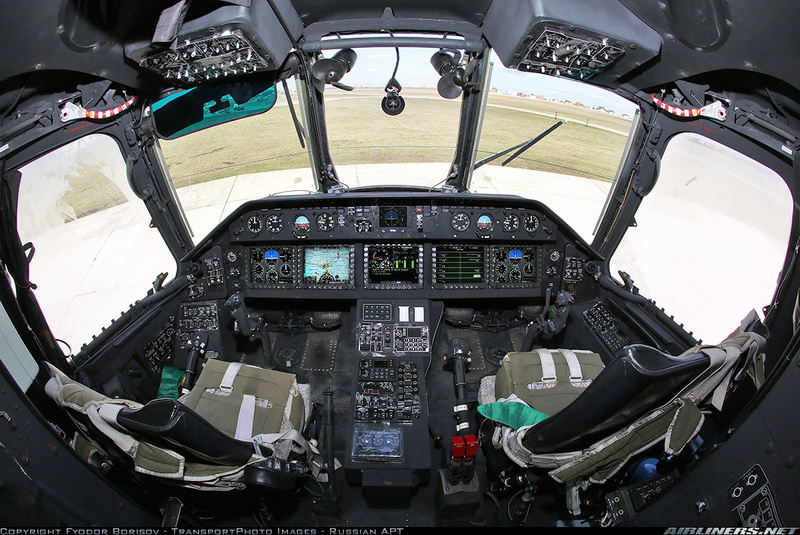 The helicopter from heavy-lift transport class then has a glass cockpit with LCD, control panel, airborne computer and infrared tracking system. Even if desired, the Mi-25T2 helicopter can also be equipped with TSL-1600 Tranzas device, an additional instrument to support night flight by adopting night vision goggles (NVG). Other avionics features installed on the Mi-26T2 helicopter such as BREO-26 digital avionics suite to improve flight stability and control in various conditions and terrain. Then there is the NPK 90-2 flight and navigation system combined with AVSTAR/GLONASS satellite based communication system. The Mi-25T2 is also equipped airborne flight recorder system, backup device system, on-board control system, and a gyro stabilized optoelectronic clock system. On engine's side, the Mi-26T2 also has been modernized by using the new Ivchenko-Progress D-136-2 turbo engine from Motor Sich. The machine has a Full Authority Automatic Control (FADEC) technology. This machine is capable of spraying power of 11,650 hp and can be increased to 12,500 hp in a short time, for emergency conditions. The new engine is also capable of showing a steady performance even though the helicopter is assigned in hot areas and at altitudes. Standard fly helicopter cruising distance reached 800 km with a maximum speed of 295 kph, but with an extra fuel tank, mileage of this helicopter can be increased up to 1,905 km. 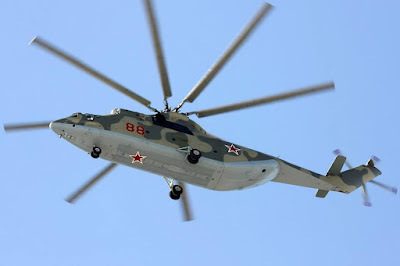 The Mi-26T2 is the world's largest helicopter operated today with a maximum takeoff weight of 56 tons and is capable of carrying a total cargo weighing of 20 tons. It is certain that this helicopter is able to carry the BMP-3F amphibious tank which is the mainstay of Indonesian Marines or Ural 4320 trucks.